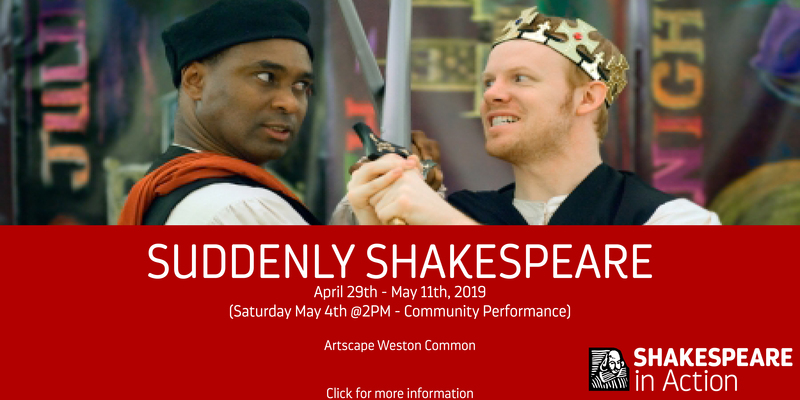 Shakespeare in Action - Ontario's Shakespeare Education Company! Join our Newsletter to stay in the loop about touring shows, workshops, and community programming! Click here. Shakespeare Meets Hip Hop returns for the Spring of 2019. 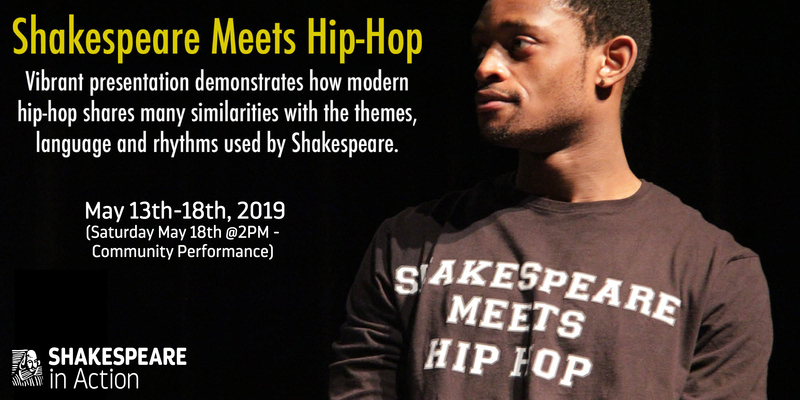 This interactive touring presentation examines the poetry and rhythm of Shakespeare’s works in comparison with modern Hip Hop. Students will discover the parallels between the world of Shakespeare's plays and their own contemporary experience. We also offer Hands-On Workshops and Residencies tailored to your needs. 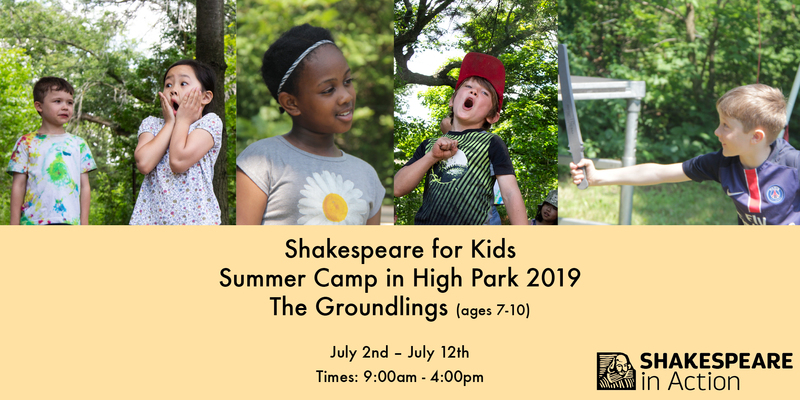 Students of all ages will fall in love with the characters, the language, and the stories of Shakespeare. If you are interested in learning more or booking us for your students, please complete an inquiry form or give us a call at (416) 703-4881. Shakespeare in Action is a multiracial, non-profit professional theatre company. We are a member of PACT and work with union actors under the rules of CAEA. 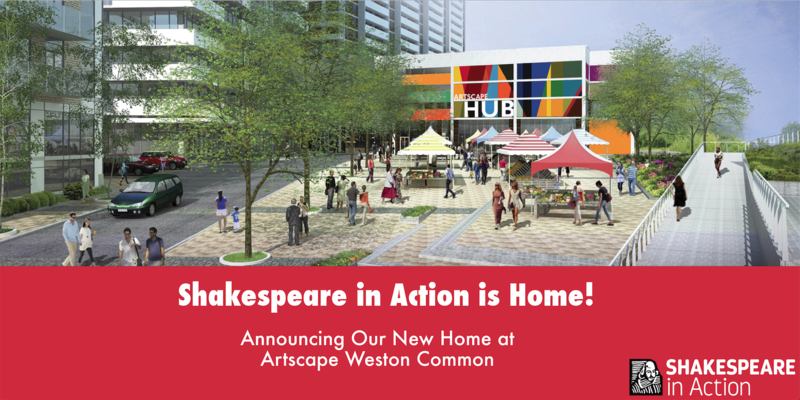 Shakespeare in Action operates with generous support from Ontario Arts Council, Ontario Trillium Foundation and Canada Council for the Arts. DonateBecome a sponsor of SIA!